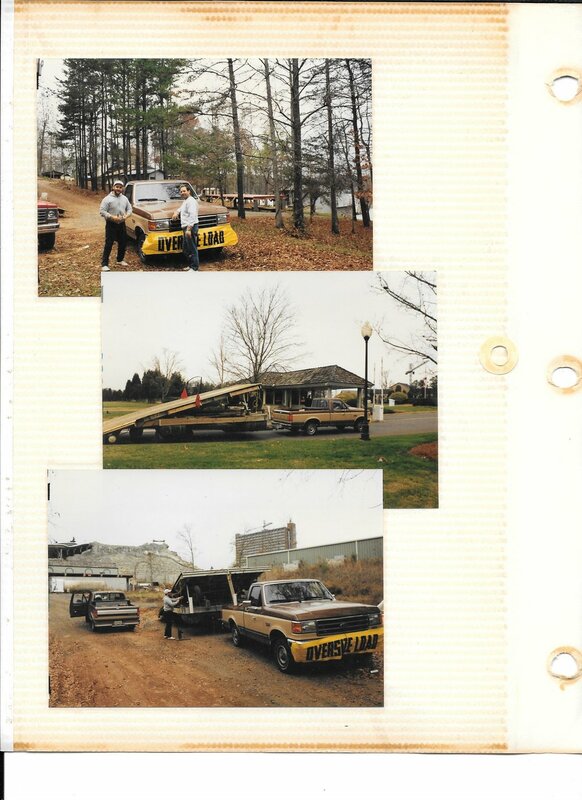 The Carolina Show Ski Team began as the Heritage Lake Ski Club in 1988. 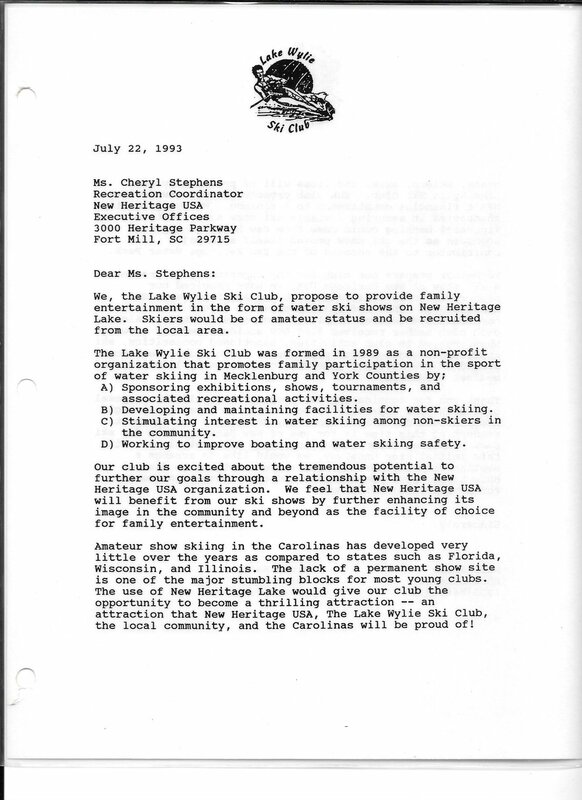 In October 1992, the Heritage Lake Ski Club voted to become an active member with AWSA (American Water Ski Association), which is now USA Water Ski. 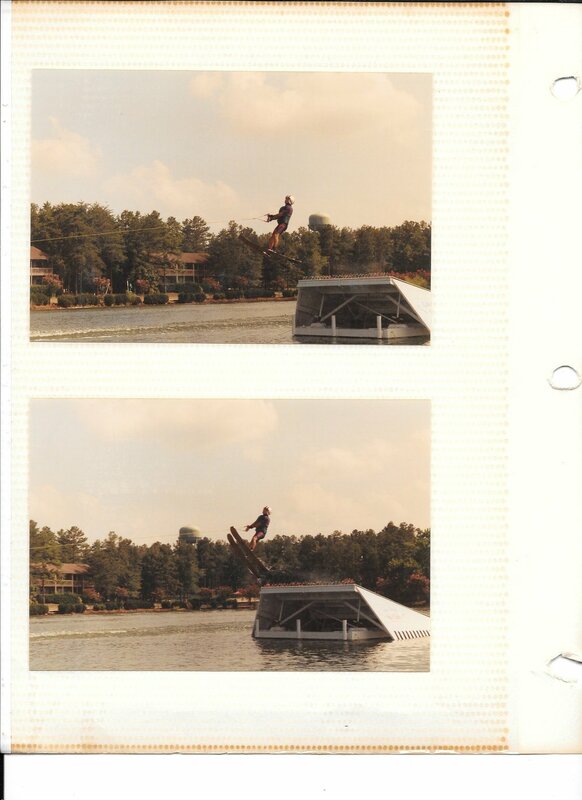 This was the same year we made the pitch to perform ski shows at Heritage Lake. When the proposal was accepted, our team had nothing: no skis, no ropes, no sound, no boat, and no one with any show skiing experience. 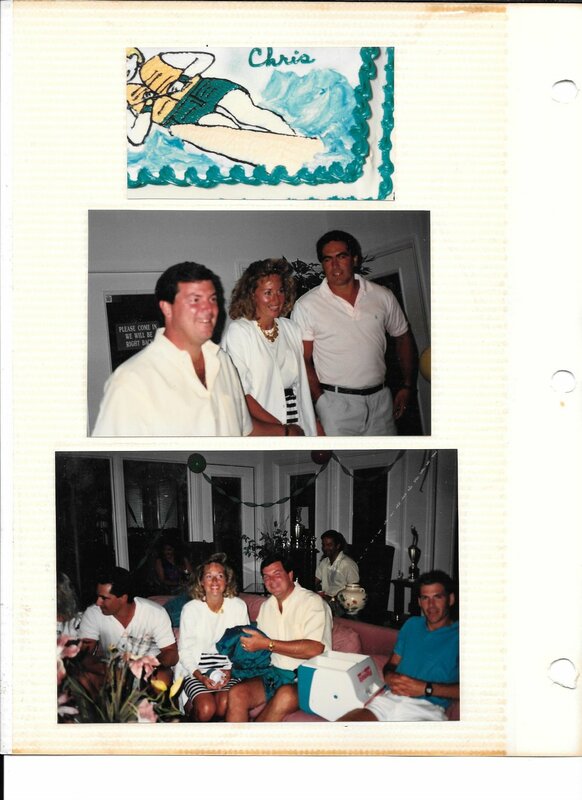 We were just a bunch of river skiers who wanted to perform. We made a few ropes, constructed some funny-looking skis, and bought some old speakers. One member said he would drive using his own Ski Nautique. Heritage Lake was so full of algae that it required gradual treatment over several months to preserve the fish and wildlife. Yes, that is the famous "Banana Man George"! 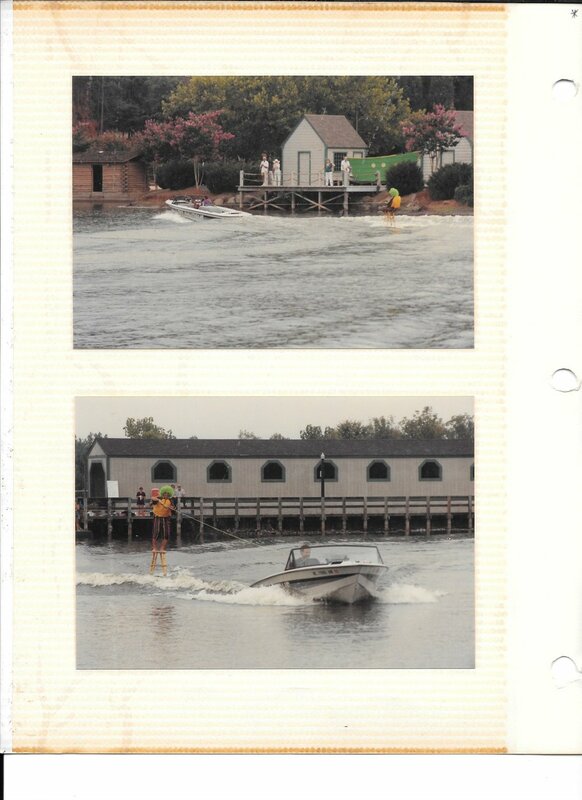 Once treatment was complete, we performed our first water ski show on Labor Day. 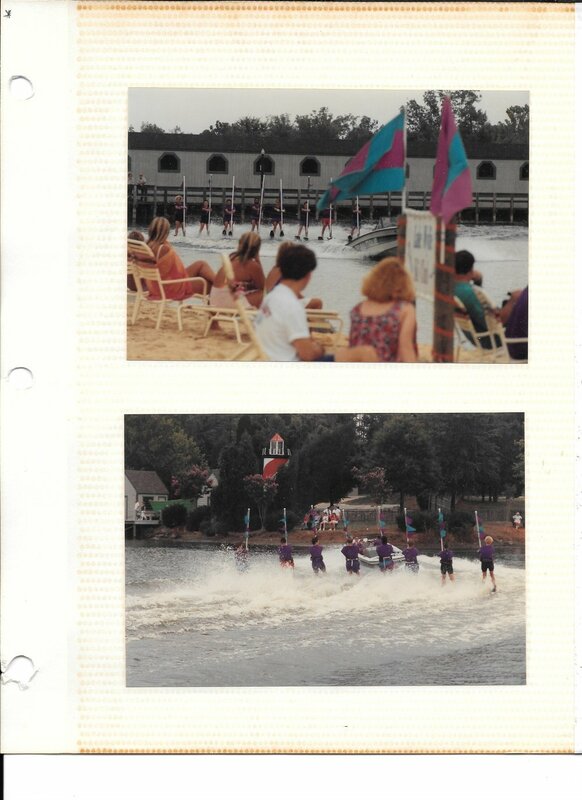 We were a small group of individuals with a vision about show skiing in the Carolinas, and it was this handful of enthusiastic skiers who enabled the Heritage Lake Ski Club to get that first show underway. Our small club traveled to Lakeland, FL to attend clinics hosted by the Southern Region of the National Show Ski Association. How else would we learn what we were supposed to be doing? As more and more new members and former professional show skiers found our team, we were able to perform more interesting acts and a more frequent ski shows. 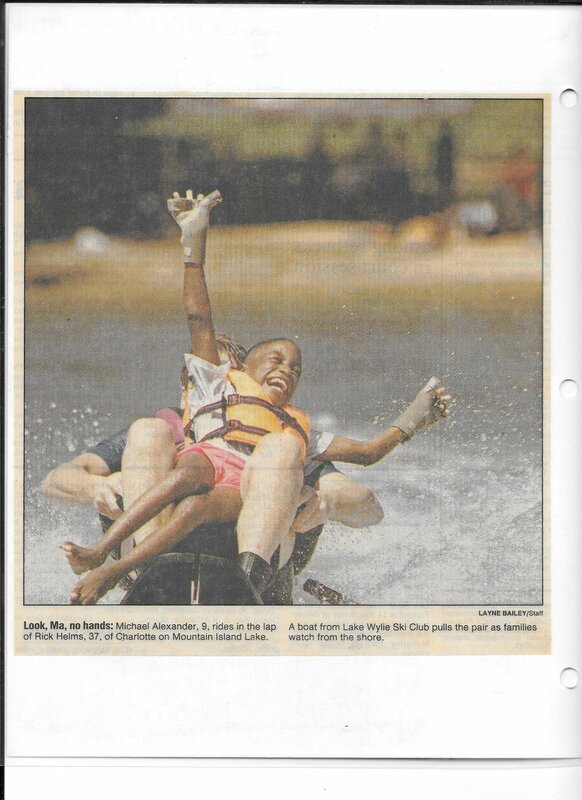 We were briefly the Lake Wylie Ski Club before rebranding ourselves as the Carolina Show Ski Team. In rebranding, there was much discussion about being a “Club” vs a “Team.” We felt that the term Team was a better indicator of our vision for our organization. 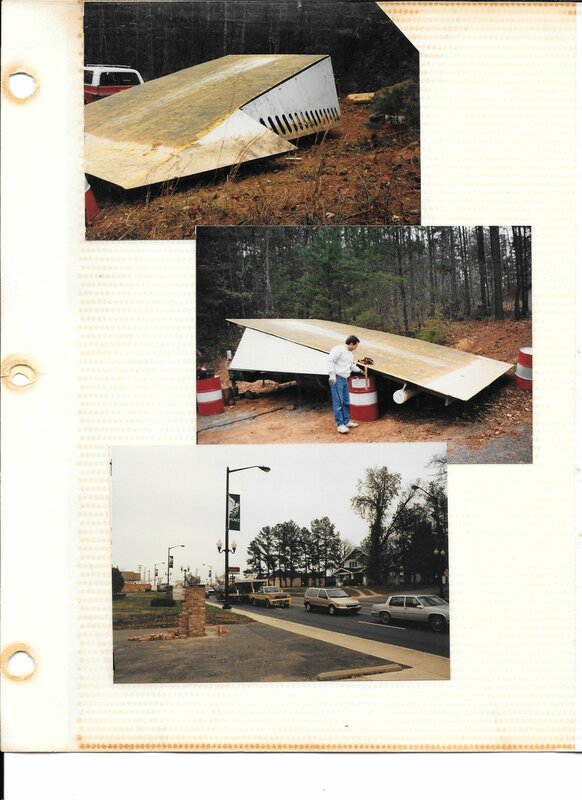 Today, every practice and every show writes a page in the Carolina Show Ski Team’s history book. We’re excited to have you along for our journey. We’d be honored for you to come watch one of our free water ski shows in Windjammer Beach Park on Lake Wylie in Tega Cay, SC.